Paso Robles, Calif. – March 5th, 2013 – Lazer Star Lights is proud to announce their 2nd year as Official Lighting Sponsor for 2013 Heartland Challenge Endurance Race. Lazer Star Lights will be the official lighting sponsor for the 6th Annual 2013 Heartland Challenge in Carlisle, Iowa. Regarded as one of the most premier night time endurance races in North America, the Heartland Challenge is a 10 hour cross-country race, ran entirely in the dark for both ATV’s and UTV’s. The event hosts classes for all skill levels, from Pro 4×4 Ironman, Women’s, +40, to a 3 hour challenge for Youth ATV riders. Twenty minute lap times around the diverse Iowa course attests to its ironman reputation. Sandy rutted sections through the woods, wide open climbs, tricky off-cambers, and night time conditions make conditioning and equipment vital. Watch a lap from the 2011 course here. Add the August Iowa humidity and 10 hours of racing, you have yourself an ironman. 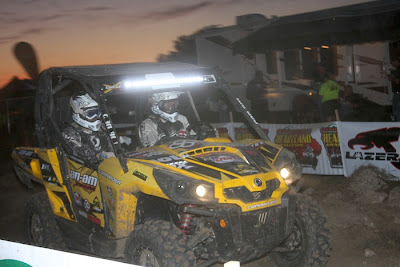 Want to see the LED light bars Bryan and the rest of the factory Can-Am teams run on their ATVs and UTVs? Visit the Lazer Star Lights trailer at the Heartland Challenge, August 15th-17th 2013 to see how the lights perform in race conditions. 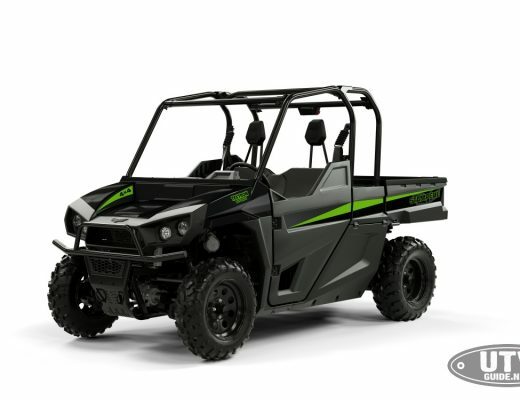 The company is an innovator in the automotive and power sports aftermarket off-road lighting industry. Since its founding in 1993, the company has set the pace of future lighting technology, trends and styling. The company’s latest cutting-edge innovation is the LX LED light bar line. It delivers the brightest, most efficient technology available. They also offer an affordable HID light to deliver enough power to light up the night at a price that can’t be beat. For more information, please visit our website.